2. Blueprint/layout plan of the processing unit showing the dimensions in metres/square metres and operation-wise area allocation. 4. Name and List of Equipments and Machinery along with the number, installed capacity and horse power used. 5. 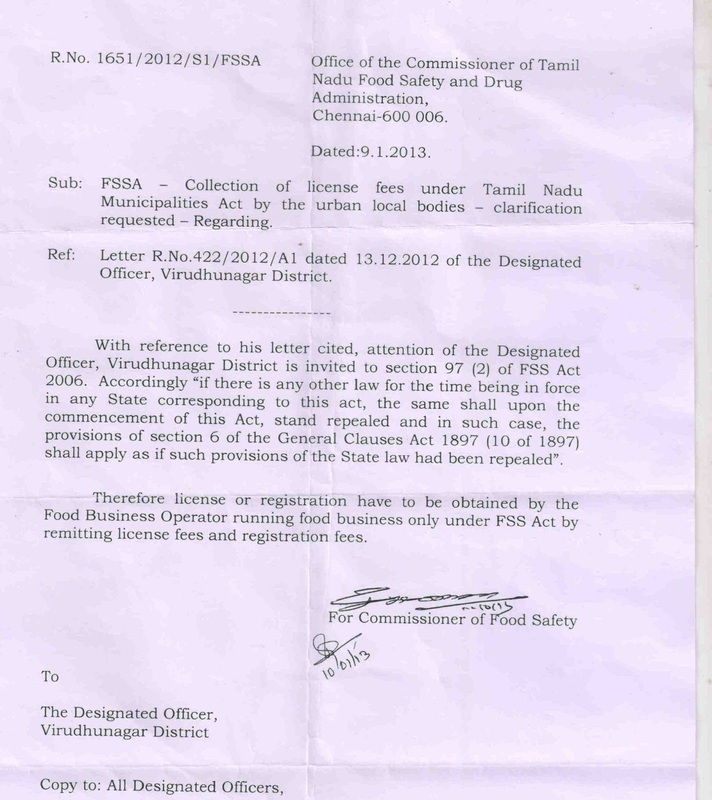 Photo I.D and address proof issued by Government authority of Proprietor/Partner/Director(s)/Authorised Signatory. nominated by the manufacturer along with alternative responsible person indicating the powers vested with them viz assisting the officers in inspections, collection of samples, packing & dispatch. 10. Partnership Deed/Affidavit/Memorandum & Articles of Association towards the constitution of the firm. 11. Copy of certificate obtained under Coop Act – 1861/Multi State Coop Act – 2002 in case of Cooperatives. 14. Source of milk or procurement plan for milk including location of milk collection centres etc in case of Milk and Milk Products processing units. 15. Source of raw material for meat and meat processing plants. 17. Recall plan wherever applicable, with details on whom the product is distributed. 18. 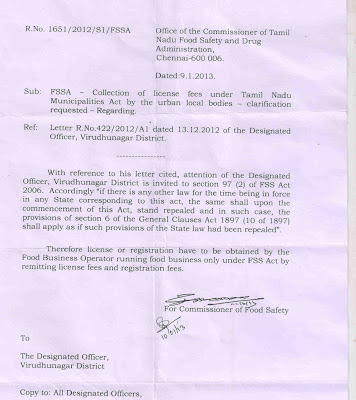 NOCs from Municipality or local body and from State Pollution Control Board except in case of notified industrial area.